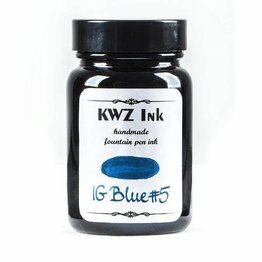 KWZ Blue #5 iron gall fountain pen ink in a 60ml bottle. 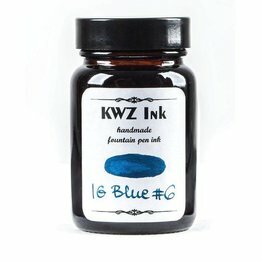 KWZ Blue #6 iron gall fountain pen ink in a 60ml bottle. 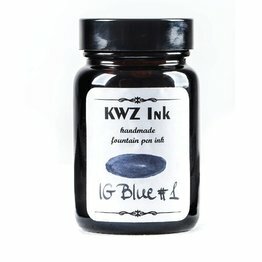 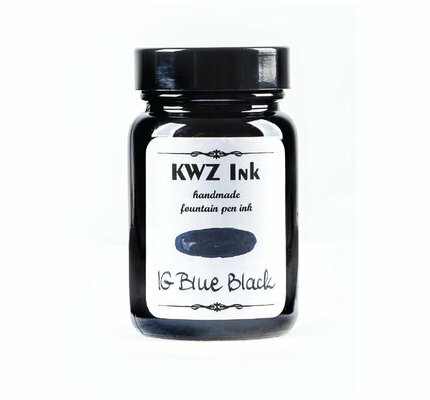 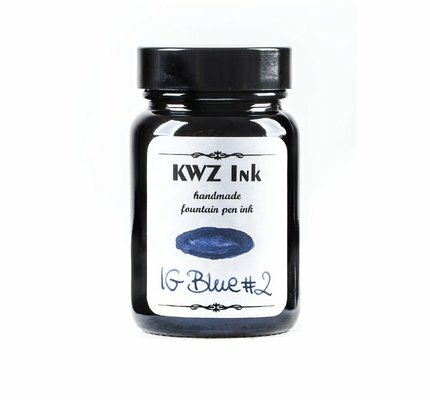 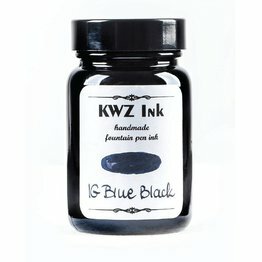 KWZ Blue-Black iron gall fountain pen ink in a 60ml bottle. 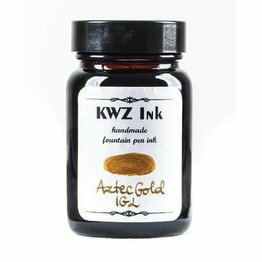 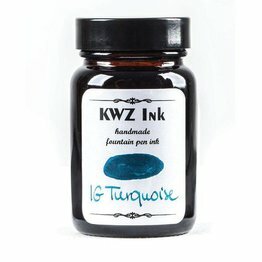 KWZ Turquoise iron gall fountain pen ink in a 60ml bottle. KWZ Green #2 iron gall fountain pen ink in a 60ml bottle. 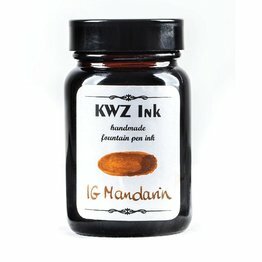 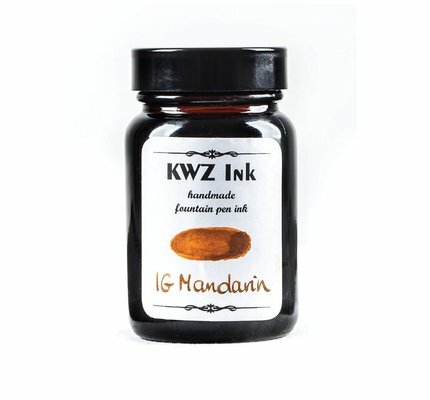 KWZ Mandarin iron gall fountain pen ink in a 60ml bottle. 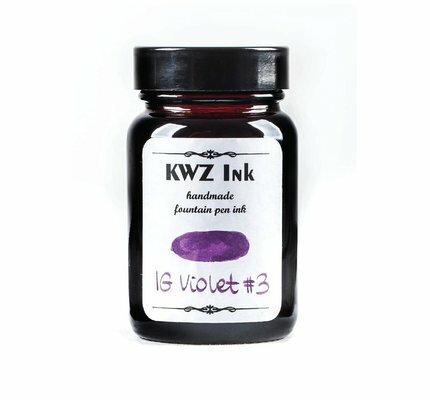 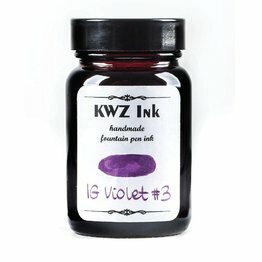 KWZ Gummiberry iron gall fountain pen ink in a 60ml bottle. KWZ Blue #3 iron gall fountain pen ink in a 60ml bottle. 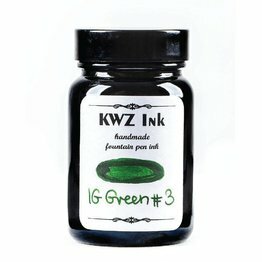 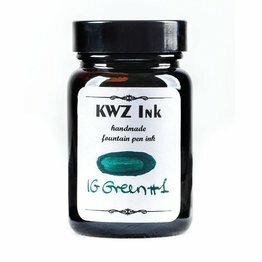 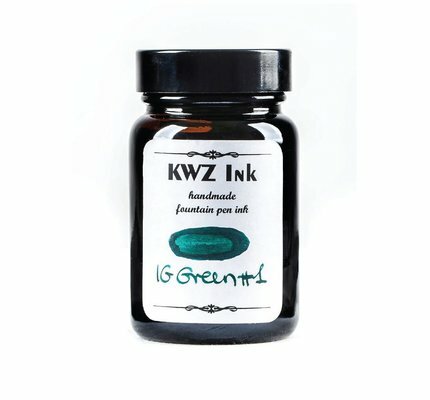 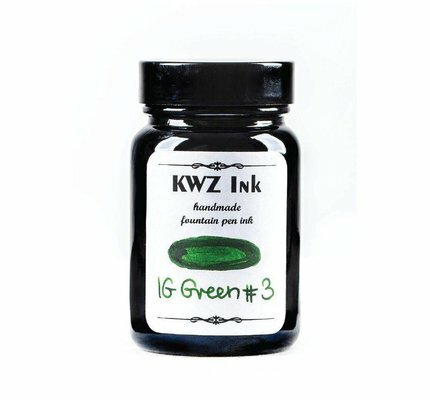 KWZ Green #1 iron gall fountain pen ink in a 60ml bottle. 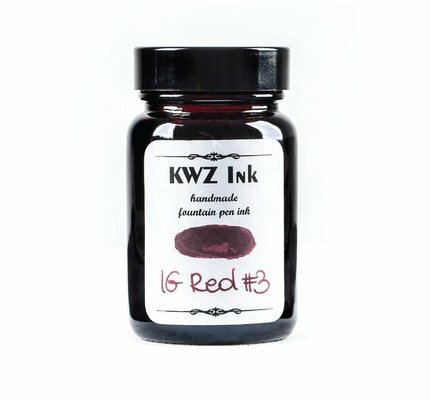 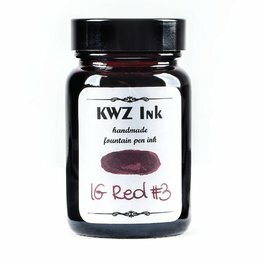 KWZ Red #3 iron gall fountain pen ink in a 60ml bottle.